We want our patients to feel comfortable when they visit us, that’s why we offer complimentary consultations. You will meet with Dr. Tom Heflin to discuss any questions you may have about your care. 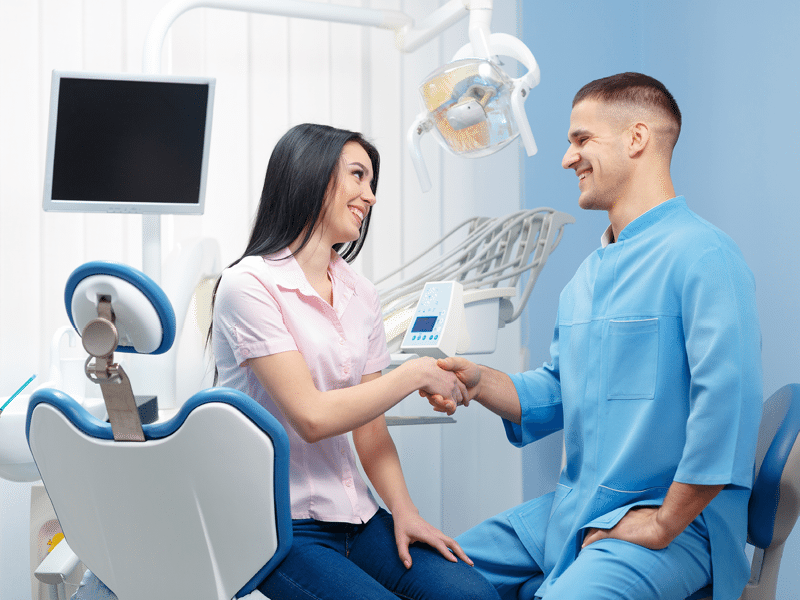 We maintain an open dialogue with our patients and do what we can to make sure your experience goes beyond expectations. Do you have a dental emergency? We don’t want our patients to suffer! 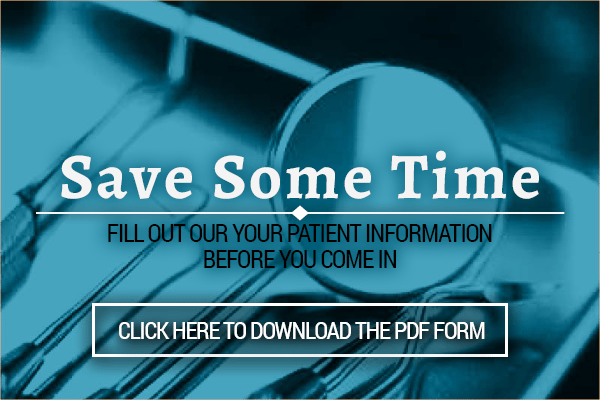 At Heflin Family Dentistry we know life happens, and there are times when you just can’t wait! 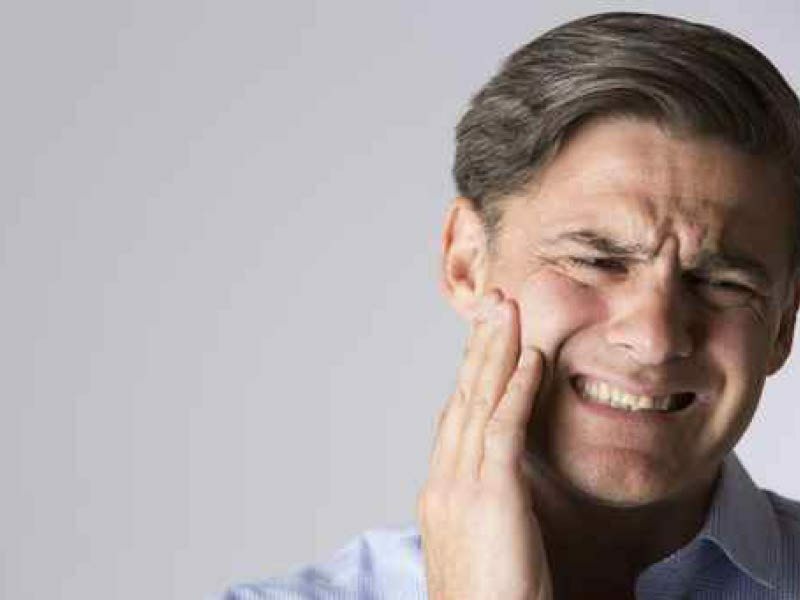 Whether it’s a loose filling, chipped tooth, or even a toothache; we promise to get you an appointment the same day you call. No more waiting in agony! Heflin Family Dentistry’s open door policy means we are always welcoming new patients. Your needs are important to us, and we never want to turn anyone away because our schedule is too full. We’re proud to offer exceptional family dentistry to Albuquerque and invite you to meet our friendly, knowledgeable staff today! At Heflin Family Dentistry, we strive to help our patients leave with a beautiful smile on their faces. Dr. Tom Heflin, D.D.S. and his team work hard to provide the best cosmetic family dental services in Albuquerque! We want all of our patients to feel welcome and comfortable the moment they walk through our doors. You can always rely on our amazing staff to treat you with the respect and care you deserve. 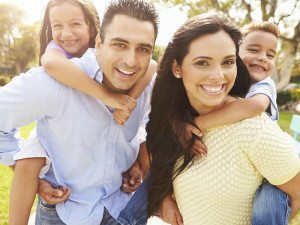 Visit us today to see why Albuquerque trusts Heflin Family Dentistry for all their dental care needs!